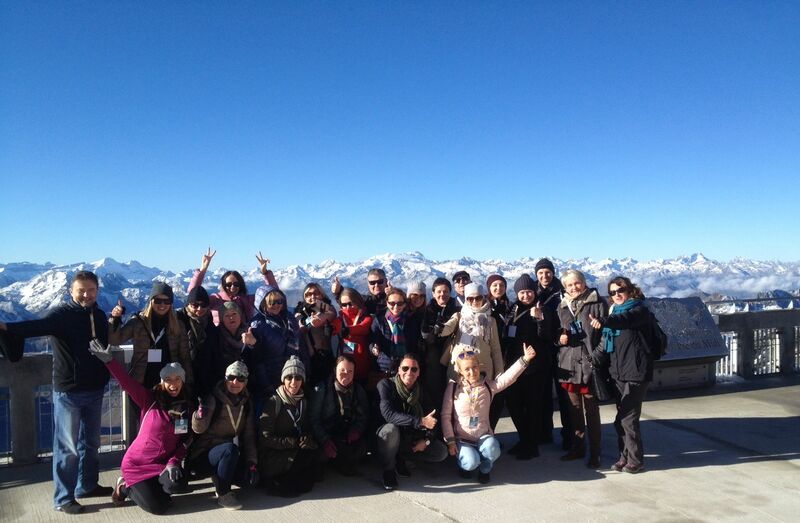 The Pic du Midi is must-see excursion for any group visit to the Pyrenees. From the moment your group is personally welcomed to the wonderful local dishes served up in the restaurant, this mountain experience is truly unique. Settle back into the comfort of the glass-sided cabin and prepare for the most spectacular of ascents. The Pic du Midi cable car – or rather cars, there are two of them – will take you more than 1000 metres up to an extraordinary site. At 2341 metres you come to the halfway station at Taoulet where you change cabins to complete the trip to the top. The cabins hold up to 45 people, so everyone in the group can experience all the emotions this wonderful spectacle provides as they make their way to this historic scientific site high up in the mountains. If there was any one natural location in the Pyrenees that’s worth going to as a group, it’s the Pic du Midi. Our activities team will welcome you as soon as you arrive and guide you through your visit to this enchanting place with their in-depth knowledge. A unique moment of discovery to share. 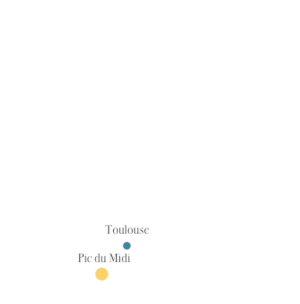 With its atmospheric conditions, the Pic du Midi was recognised as a site which lent itself to astronomy as far back as the 18th century. So men have been passionate about it for more than 150 years. And they have worked tirelessly to achieve feats of construction to develop the site as one of scientific research. 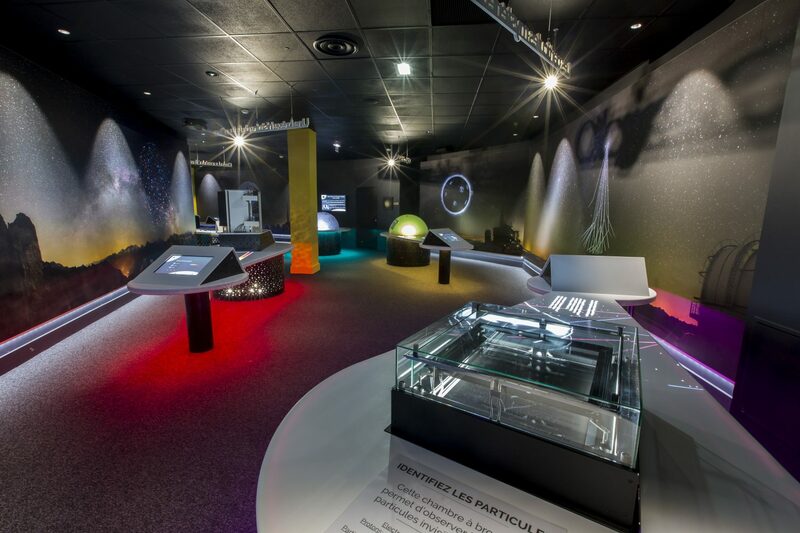 You can find out all about this human and scientific history in the museum. Powerful images bear witness to the living conditions at 2877 metres. The museum is something you should not miss. It’s the best moment of the day! And up here at 2877 metres, it takes on a whole new meaning. Try out our local specialities and share them with your friends. They are prepared from the very best local ingredients. The main room in the restaurant can be booked up to 70 people. A group visit to the Pic du Midi is a unique experience: a wonderful slice of the natural world, it offers you the thrilling opportunity to learn about history, science and gastronomy. Please contact us at La Boutique des Hautes-Pyrénées to organise your trip: practical information on availability, timetables, quotes and so on.